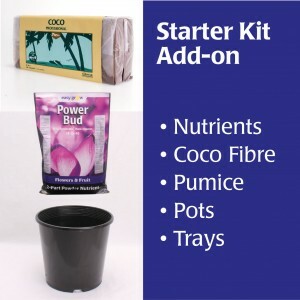 A complete starter kit for growing in pots using Coco medium. 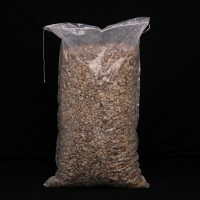 Ideal for under a 600 watt light or a 1.2 metre x 1.2 metre area. 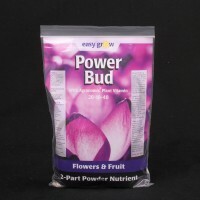 A popular flowering two-part hydroponic nutrient in powder form. 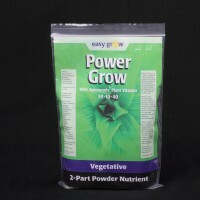 A popular vegetative two-part hydroponic nutrient in powder form. 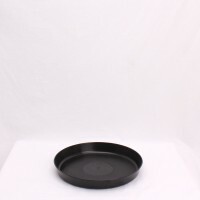 Quality plastic pot made in New Zealand. 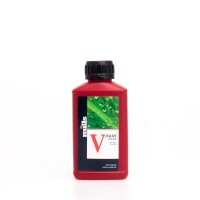 To suit our 8.5L,12L & 15L pots. 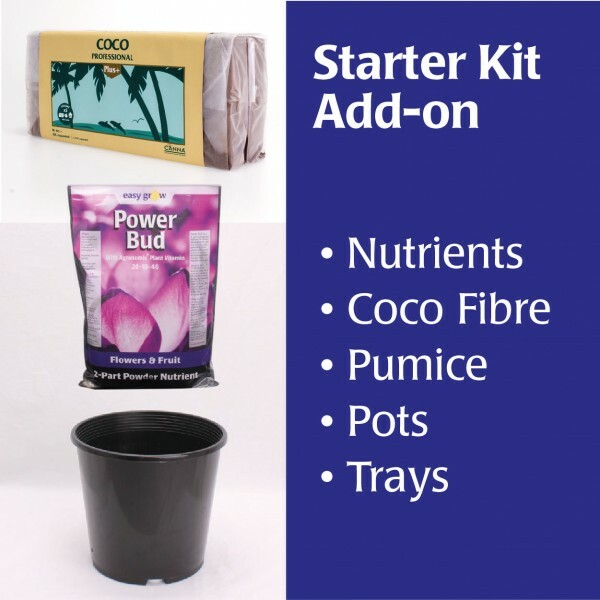 Give this a go if you are a soil grower. 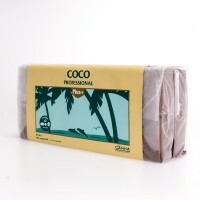 Plants love growing in Coco. You will be rewarded. 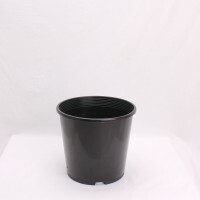 Ideal for adding to the bottom of pots for good drainage.